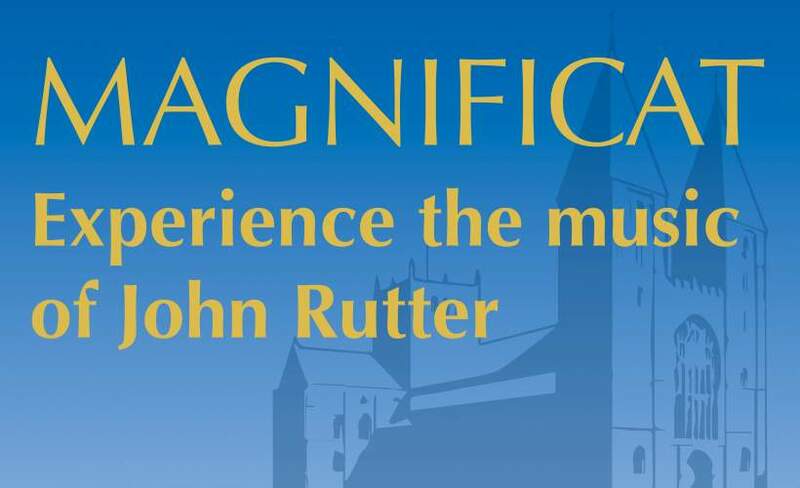 "A fine introduction to John Rutter"
A fine performance by soloists, chamber choir and ensemble in a stunning setting. This was our first Ritter performance, and it won't be the last. Very impressed by the young members of the chamber choir; Nottingham Trent University are rightly proud of their students and staff.